and it will be about procedurally generated First Person Shooter... maybe with multiplayer added in the end. game will be similar to first Wolfenstein 3D, where you had all these rooms. 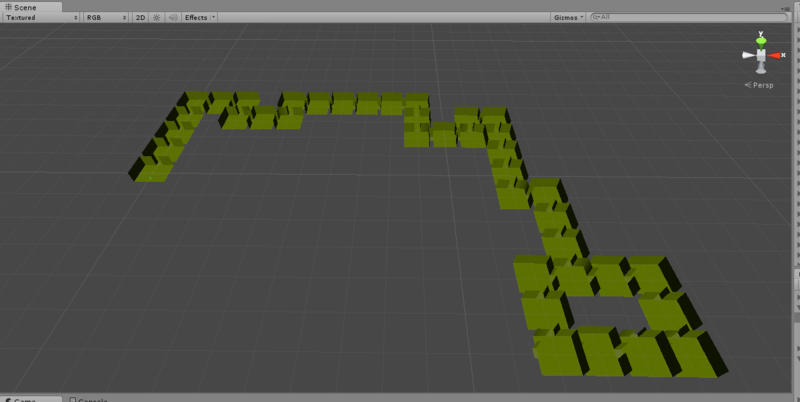 those will be procedurally generated... im working on that feature right now. and i figured i could use some help, and i much rather work in team, than alone. plus there is nice money to be made i believe... and it is healthy for community. tutorial series will be quite big... basically everything that FPS has. i want this to be go-to tutorial when making FPS with playmaker. it creates rooms, but i need to add quite a bit of features to it.